SoCal IP Law Institute – SoCal IP Institute MCLE April 1; Unauthorized Practice of Patent Law; Dr. Seuss and Fair Use; Music Modernization at the Copyright Office. SoCal IP Institute MCLE April 1; Unauthorized Practice of Patent Law; Dr. Seuss and Fair Use; Music Modernization at the Copyright Office. People v. Dak Steiert and Intelligent Patent Services, LLC , (Colo. 2/6/2019)(Available Here). Mr. Dak Steiert opened a law firm in Colorado offering to represent clients before the USPTO. The firm hired patent attorneys by contract, but the facts also showed Mr. Stejert was neither an attorney nor admitted to the patent bar. The case made its way to the Colorado Supreme Court which ordered Mr. Stejert to cease unauthorized practice of law in Colorado. 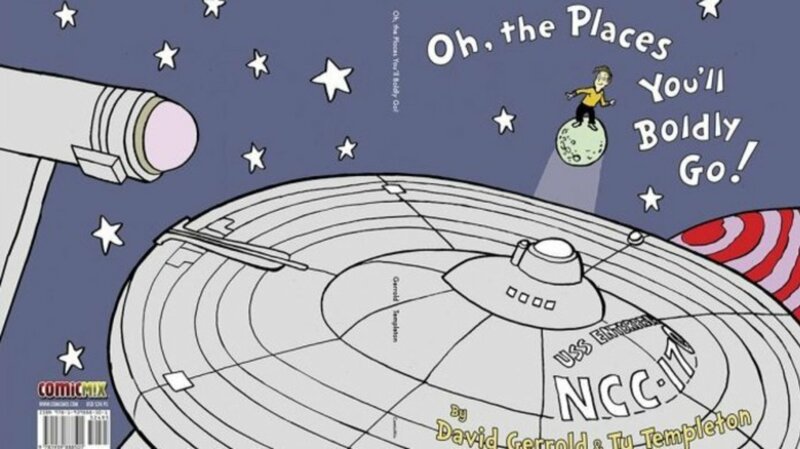 Dr. Seuss v. ComicMix LLC (S.D Cal 3/12/2019) (Available Here) Defendant started a kickstarter campaign to make a book that parodied Dr. Seuss’s Oh the Places You’ll Go and Startrek. Dr. Seuss’s estate sued defendant alleging copyright infringement. Both parties motioned for summary judgment, the court sided with defendant finding the new book was protected by Fair use. All are invited to join us on Monday April 1st, 2019, at noon in our Westlake Village office. This activity is approved for 1 hour of MCLE credit. If you will be joining us, please RSVP to Elisha Manzur by 9 am Monday morning.